Low odour, promotes adhesion. Suitable for interior use. 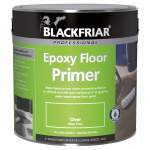 A low odour, water-based primer which promotes adhesion. 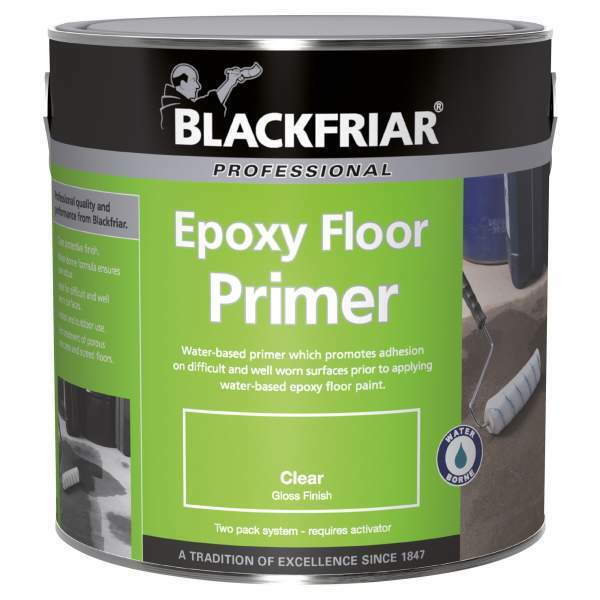 Ideal for binding porous concrete surfaces prior to coating with floor paints.